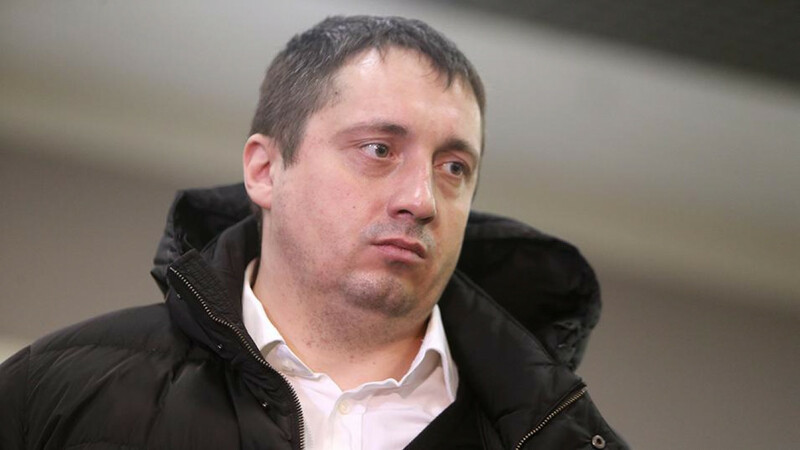 Russian fan group leader Alexander Shprygin said on Wednesday he had been denied a document required to attend World Cup matches. Shprygin, who was deported from France in 2016 during the European Championship after violence flared there, wrote on social media that his application for a World Cup fan ID had been rejected. Shprygin, who posted a screen grab of the rejection e-mail he had received, told Reuters he had applied for a fan ID on Wednesday because he was planning to attend the tournament's opening match between Russia and Saudi Arabia on Thursday, having been offered a ticket by friends. But a minute later, he said, his application was rejected. "I'm not really surprised," said Shprygin, who was not told why his application had been rejected. "If it wasn't for the Euro, maybe I could have a fan ID." Russian authorities require World Cup ticket holders to obtain a fan ID, a document that proves its holder has been vetted and approved by security officials. Russia's Ministry of Communications and Mass Media, which oversees the fan ID programme, did not reply to a request for comment. Shprygin was among a group of Russian fans expelled from France after violent clashes before and during Russia's Euro 2016 match against England in Marseille. He managed to re-enter France later in the tournament, only to be expelled again. The Russian Football Union severed its ties with Shprygin's organisation following the incident. 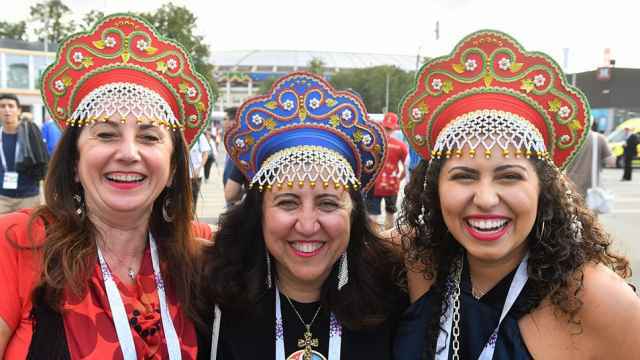 Last year Shprygin, whose name is not included on a Russian Interior Ministry blacklist, was granted a fan ID to attend the Confederations Cup, but it was revoked hours before the start of the opening match. Reuters learnt last month that a blacklisted fan had been granted a fan ID. When this was brought to the authorities' attention, the fan ID was revoked.